Honest service and support runs in our blood. We live and breath diesel. Our products are at the forefront of innovation and our technical aftersales support services are second to none. Specializing in all diesel powertrain equipment from marine to onroad trucking to power generation we have the know how to keep you running. We specifically source equipment from the best manufacturers worldwide to give you confidence in the products you need. We offer the best industrial, power generation and marine diesel engine products and second hand trucks. 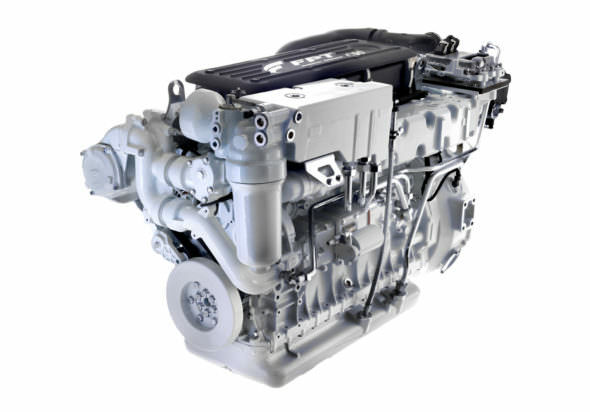 We supply quality second hand equipment for all onroad applications, are the sole distributors for new FPT and Doosan Marine Engines and supply in-house rebuilt and second hand engines. THT is also the sole distributors for new Coelmo and Paguro Power Generation for both marine and industrial applications. 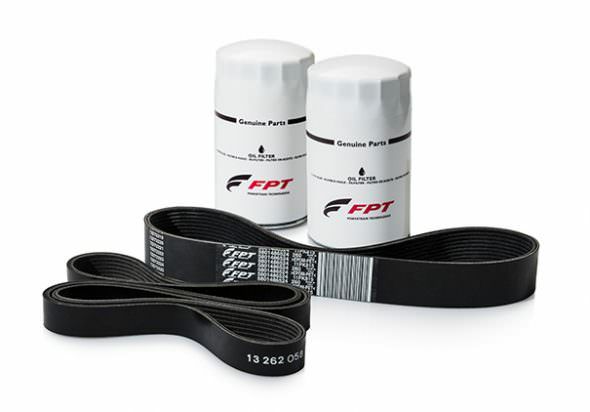 In industrial, pump, irrigation and fire – we are the sole distributors for new FPT products. 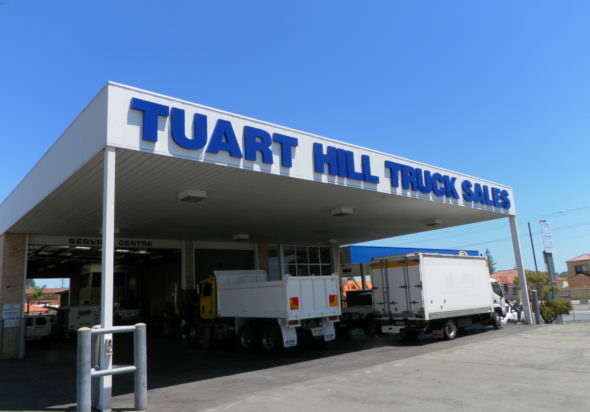 Tuart Hill Truck Sales offers a full mechanical workshop for all commercial and heavy duty vehicles as well as passenger vehicles. We provide servicing, minor repairs and major repairs to all forms of vehicles, vessels and machinery. Our aftersales team will keep you running smoothly. In the event of a problem we will be the first there to help get you back up and running ASAP. Our service teams are based from our fully equipped workshops in Tuart Hill, Perth and Geraldton, WA. We offer full maintenance, repairs and rebuild services in our workshops, or our mobile service teams will come to you for service, maintenance and repair work. Any equipment type of any make in any location we have the know how and we want to help get you sorted. Our mobile service teams cover all of Western Australia, and our dealer network Australia wide will support you anywhere in Australia. THT Marine’s Warehouse stocks a full range of parts and accessories for FPT Iveco, Doosan, Coelmo, FNM, Diecon and Paguro. No matter the part required, we pride ourselves on prompt parts supply Australia and international. We have a massive selection of parts in stock, both new and second hand. If we don't have it, we can get it. Emergency air freight orders from our overseas manufacturers will ensure the parts you need are here in the quickest possible timeframe.